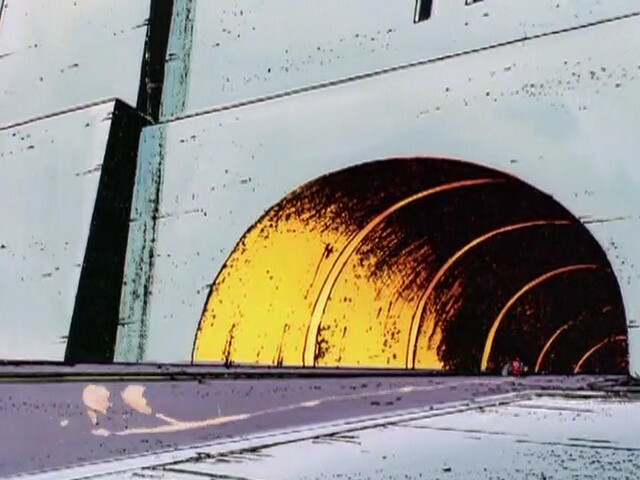 A tunnel leading through part of Megakat City. 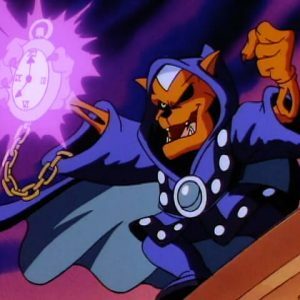 Madkat, in the form of a motorcycle, pursued “The Knight” (Commander Feral) through it before cornering him on Old Megakat Bridge. Razor attempted to intervene on the Cyclotron but was unable to prevent Feral’s capture. 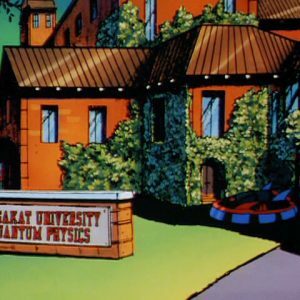 Later, part of Dark Kat’s plan to capture one of the SWAT Kats, he had the Metallikats lure Razor on the Cyclotron into the tunnel so that Dr. Viper’s mushroom monster, clinging to the ceiling, could grab him. 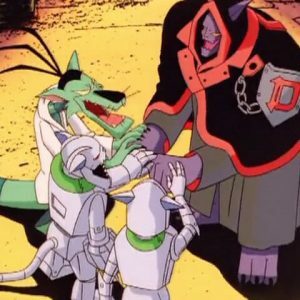 But Razor escaped due to the Metallikats’ refusal to abide by Dark Kat’s precise instructions, and they chased him out the other end. T-Bone, in the Turbokat, knocked the pair down using cement slugs and then fired a barrage of missiles at them. Although both robots survived, that end of the tunnel was destroyed, much to Commander Feral’s anger. 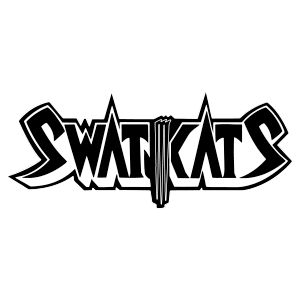 After Hard Drive used Dr. Ohm’s anti-weapon scrambler to deactivate the Turbokat’s weapon systems, the SWAT Kats fled from Hard Drive by flying through the tunnel, using their jet’s retractable wings. However, Hard Drive’s jet had retractable wings, too, and he was easily able to follow them.